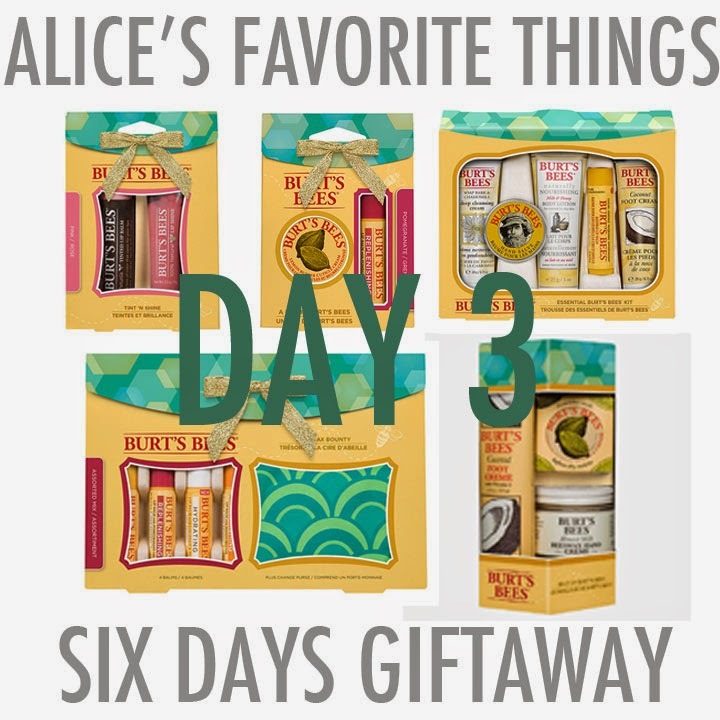 Burt's Bees has been on my radar from day one. I discovered it when it started popping up at my favorite natural food markets in college. I became obsessed with everything rosewater first; then with all the Baby Bee apricot scented products. I don't even really use the Baby Bee products frequently. I just keep a bottle of the baby oil in my medicine cabinet, and inhale the fragrance one in a while. Same with the baby powder. My absolute go to products are the Shea Butter hand repair, Rose Water Toner, and Repair Serum with Attar of Rose. Obsessed. I used to be a die hard fan of a certain New York City based heritage brand until they took cover under an umbrella company and began to tinker with some of their classic formulas. While I still stand by some of their products, but as they have changed I have also changed, looking more and more towards simpler formulas with natural ingredients I can identify, and find to have high efficacy for me. About mid-2014 I found myself at Twig in Brooklyn. Between making my own fabulous terrarium and taking dozens of photos of the fabulous terrariums that lined the store, I got a chance to sit down with Katey Denno. Not only a simple brand ambassador, Katey does her best to live a green life. Something I will openly admit I am not the best at. I cringe at how quickly my recycle bin fills up all the time. I love that Katey's philosophies about beauty are rooted in her work with people who were not only in need of care because of compromised health, but also in need of some beauty related TLC to help boost their spirits. In an industry filled with all kinds of self-promotion driven initiatives, I always appreciate it when I meet people who are full of heart. Please visit my Examiner to get to know Burt's Bees lead artist Katey Denno. Natural or organic isn't a deal breaker for me, but it is always a bonus! natural or organic can influence if I purchase something or not. But if I have tried something that isn't natural or organic before and I like it a lot I will definitely repurchase. Yes it does because I want to make sure I am using products that is good for my skin. I always check the ingredients before I purchase, but I also appreciate reviews I find online, it doesn't necessarily need to be organic and natural but it's a huge bonus! natural products have become really important to me, I'm allergic to so many things, and as I age I realise how much a difference it makes! even just switching to bareminerals improved my skin like crazy, and it's not even 100% natural/safe! somewhat. I'm trying to go for more 'natural, green' products. As long as the products themselves perform as good, if not better and aren't more expensive then the 'other guys'.